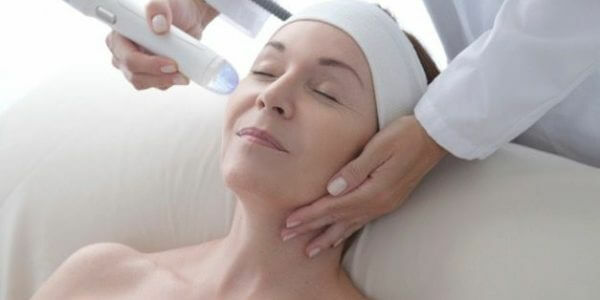 ‎What is Microneedling? See Our Microneedling Videos Below. At Fox Vein Experts, we only use cutting-edge technology. We have over 20 years of experience. Learn about the latest trend in skin care. 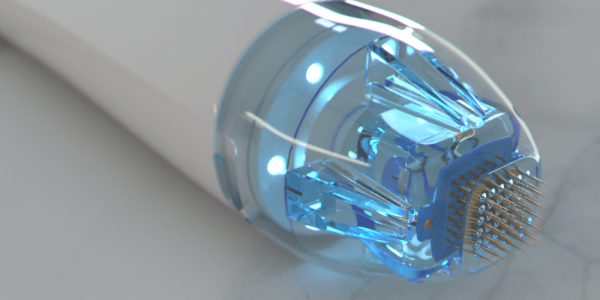 The Vivace microneedling technology. See before and after photos. Make an appointment today. A short simple version of it. Book an appointment with Dr. Fox to learn more. 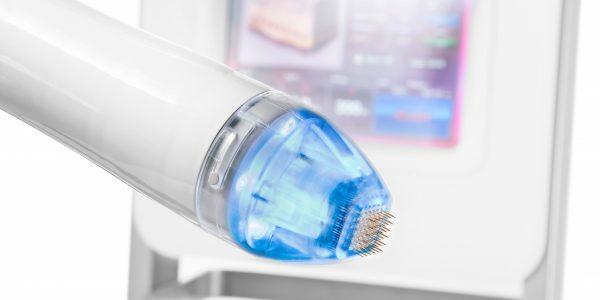 The Vivace™ is a precision-crafted, state-of-the-art device that uses 36 high-quality gold-tipped microneedles to precisely perforate the skin’s surface and simultaneously apply radiofrequency energy and heat to the tissues below. The heat generated by the RF stimulates the production of new collagen and elastin fibers in the dermis, which has been proven to lead to more youthful-looking skin. Additionally, the microchannels created in the skin allow platelet-rich fibrin matrix (PRFM)—created with the SELPHYL® System and a small sample of the patient’s own blood—to deeply penetrate the dermis and enhance the results of The Vivace Experience™. While some skin benefits are apparent soon after treatment, collagen regeneration will continue over time and the full results of treatment should become visible within the span of 12 weeks. Microneedling is a very simple, safe, effective, and minimally invasive therapeutic technique. It was initially introduced for skin rejuvenation, however, now it is being used for a very wide range of indications including acne scar, acne, post-traumatic/burn scar, alopecia, skin rejuvenation, hyperhidrosis, stretch marks, and many more.